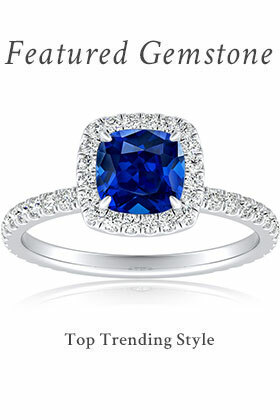 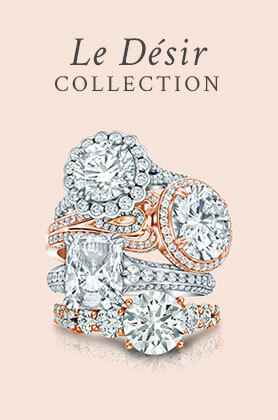 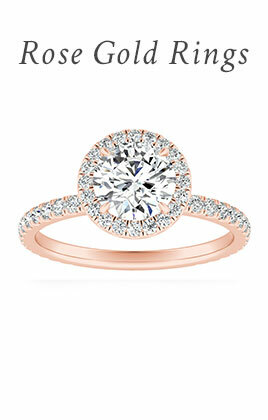 Total Carat Weight 0.25 ct. tw. 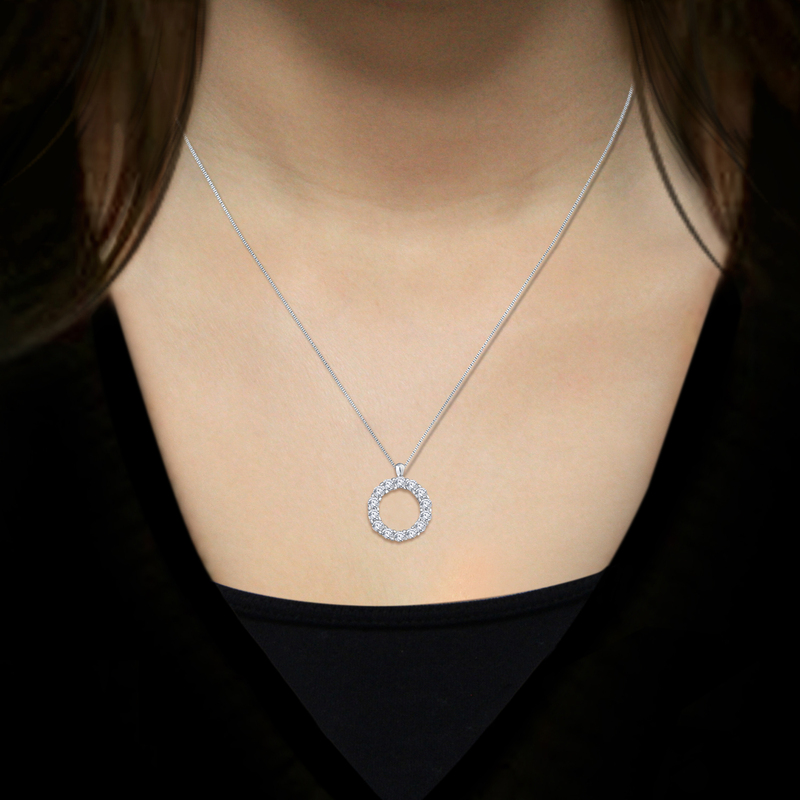 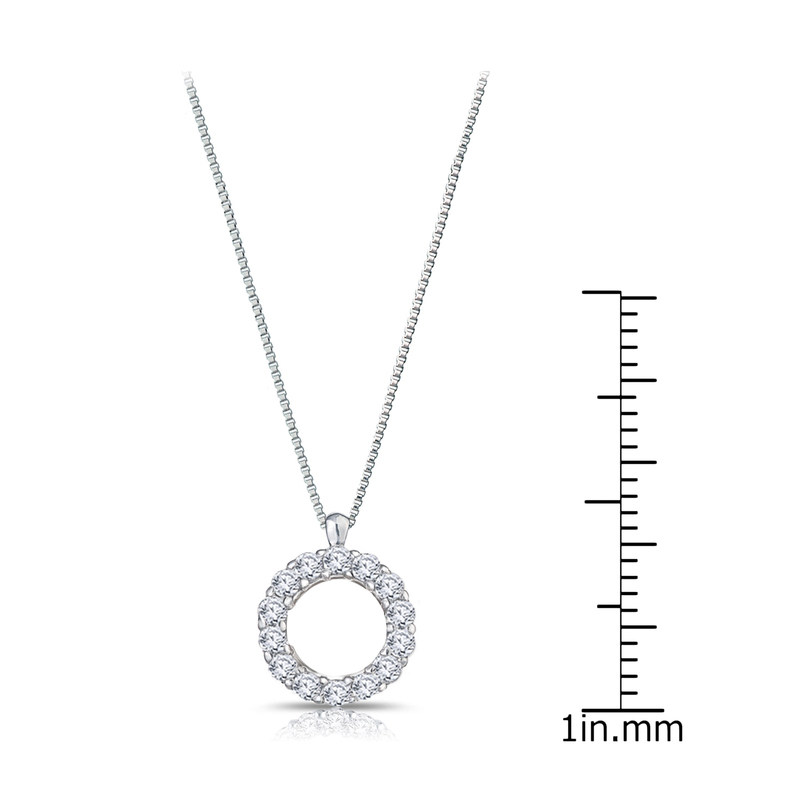 Compliment your ever-lasting love with this elegant silver circle of life diamond pendant featuring 1/4 ct total weight diamonds. 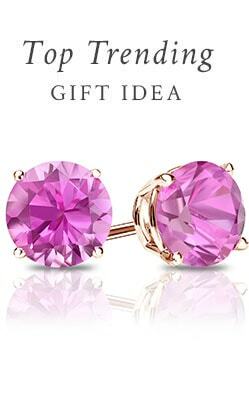 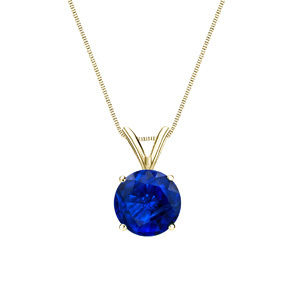 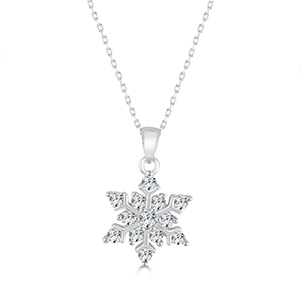 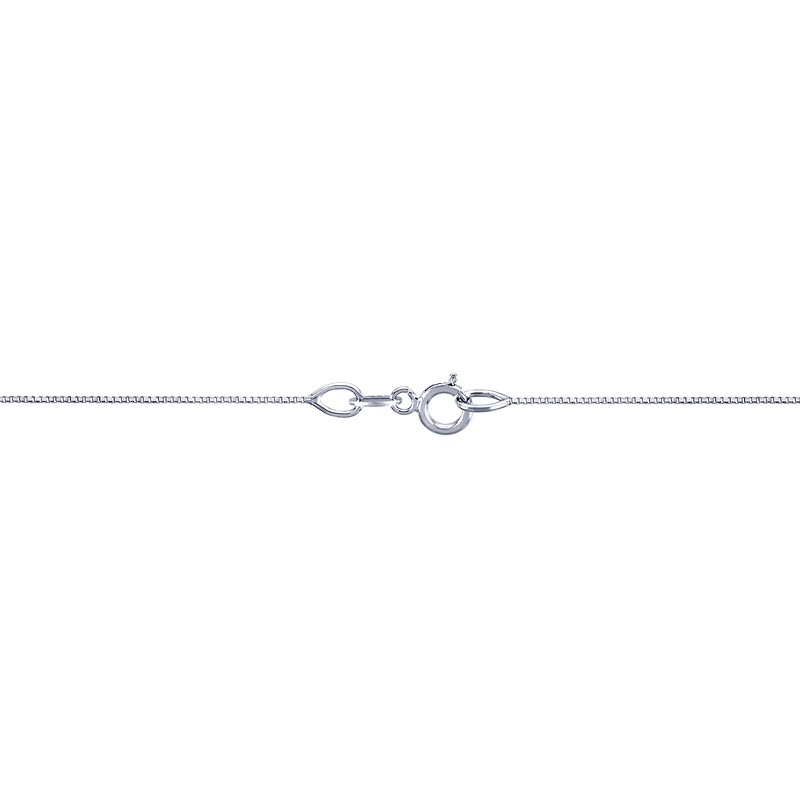 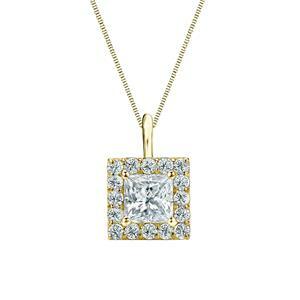 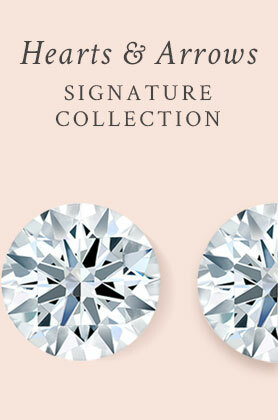 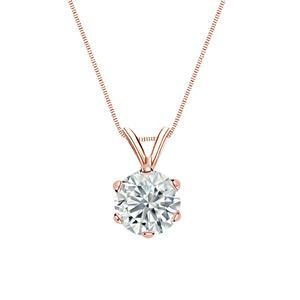 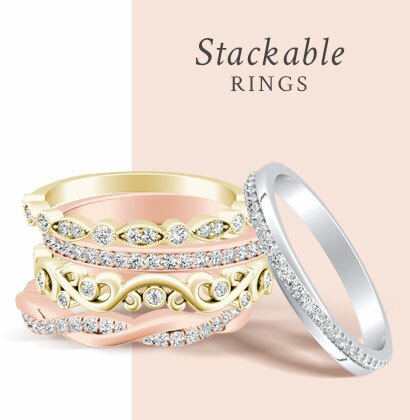 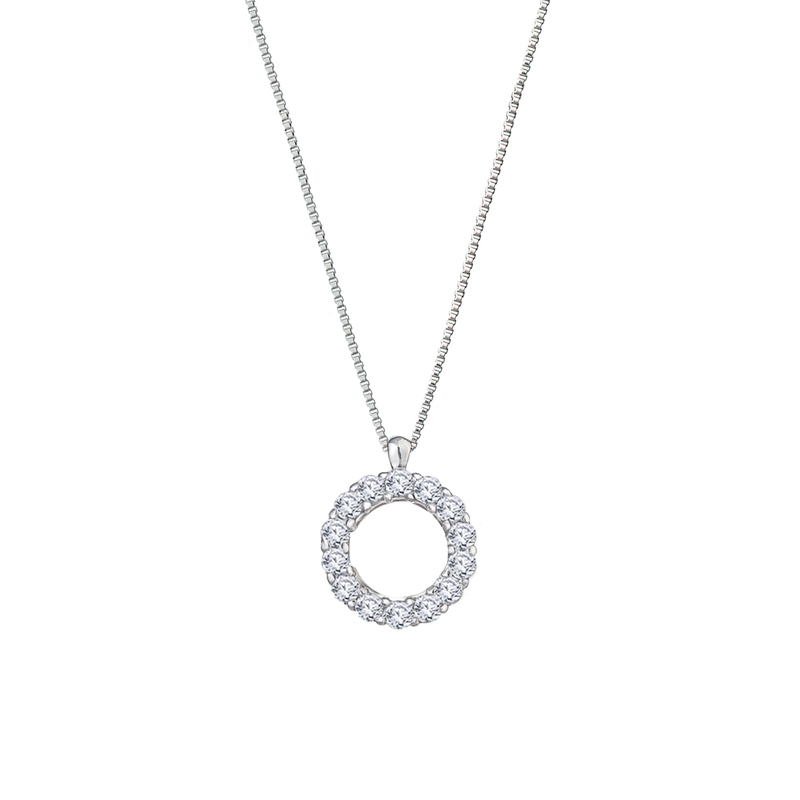 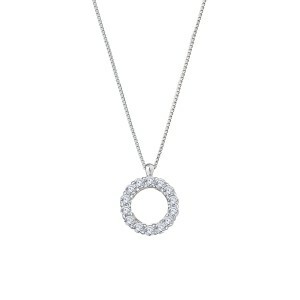 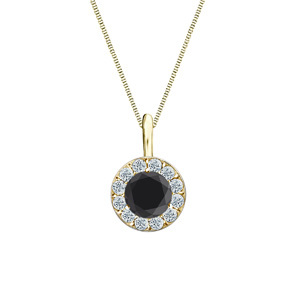 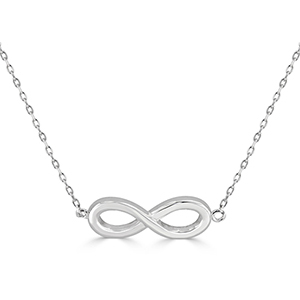 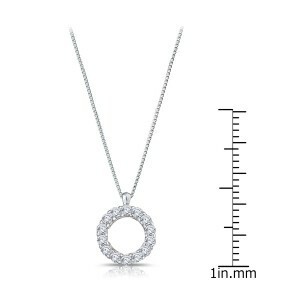 The pendant comes with a sterling silver box type chain that secures with a spring-ring clasp.